If you sometimes experience issues when trying to run an app on this device or to play a movie, music file or game, you might have been attacked by a virus. While this is not always the case, we recommend reading this article to clarify your phone’s situation, as it will guide you into hard resetting the Lenovo S920. This operation is easy to perform and will restore the device to original settings by erasing all data and solving your current issues. Before we get straight to the details part, it is important to understand how this procedure works. To summarize it, you should know that a master or hard reset will remove the files stored on the internal memory of the phone while not affecting anything saved to your SIM. It will also uninstall apps and bring settings to factory state, which is the only way for your smartphone to get rid of the possible intruder. To make sure that you know everything you need about this Lenovo device, we’re going to list some of its most important features. First of all, it comes with an LCD 5.3 inches display equipped with touch screen. 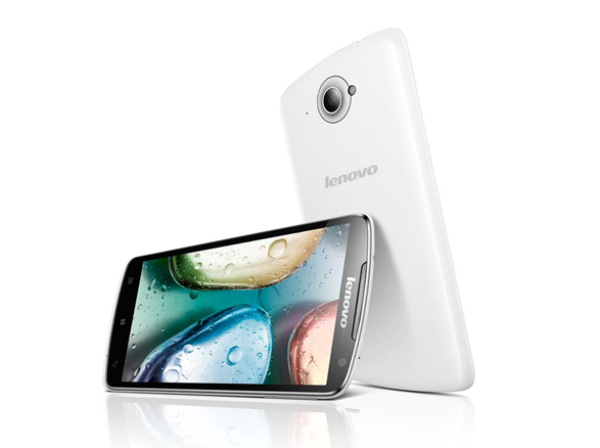 It also has a main 8 MP camera while its frontal one can be used for taking photos and organizing video conferences. You’ll also love the quad-core 1.2 GHz CPU and its GPU type PowerVR SGX544. In case you’re wondering what operating system powers such an amazing device, it shouldn’t surprise you to learn that this phone runs on the Jelly Bean version of Android. The same Lenovo S920 comes with a removable battery type Li-Ion with 2250 mAh, has 4 GB storage capacity and can save extra files on the micro SD card that has a capacity of 32 GB. When it comes to restoring this Lenovo model back to factory software, there are two solutions that we recommend you use. The first one will use the settings and menu in order to do the same thing that’s performed by using the hard reset buttons, as shown in the second one. 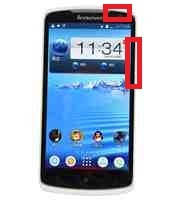 In case you don’t have access to the main menu anymore or if the smartphone’s keyboard is stuck, you should move on to the second option listed in this article. Switch the phone off and ensure that it is fully charged. Then select Storage and go for Factory Data Reset. Choose the Reset Phone option, and then tap Erase Everything. The phone will begin the reboot and should not be interrupted. Press the Power and Volume Up keys and hold for 10 seconds. Use volume keys to select Reset Device and Power to confirm. Choose Wipe Data in case the previous options didn’t show up and wait. When the warning appears, read it and wait for the reboot to be complete. Please don’t forget that this operation will erase your files. It is your sole responsibility to create a backup previous to performing the hard reset. Make sure that you do so and use this one in order to restore your files after the hard reset. We do not bear any responsibility for the lost data in case you didn’t follow the instructions.